As a fiduciary, what you want most is confidence that you’re providing your employees with a good retirement plan. And, we know that a good plan is a top-performing plan. Makes sense. But many fiduciaries have no idea whether their retirement plan is a top-performing plan! Clearly, there’s a problem. Why Do We Even Have a Retirement Plan? If you make decisions regarding the administration of your employer’s retirement plan or its investment choices, then you are a fiduciary to the plan. 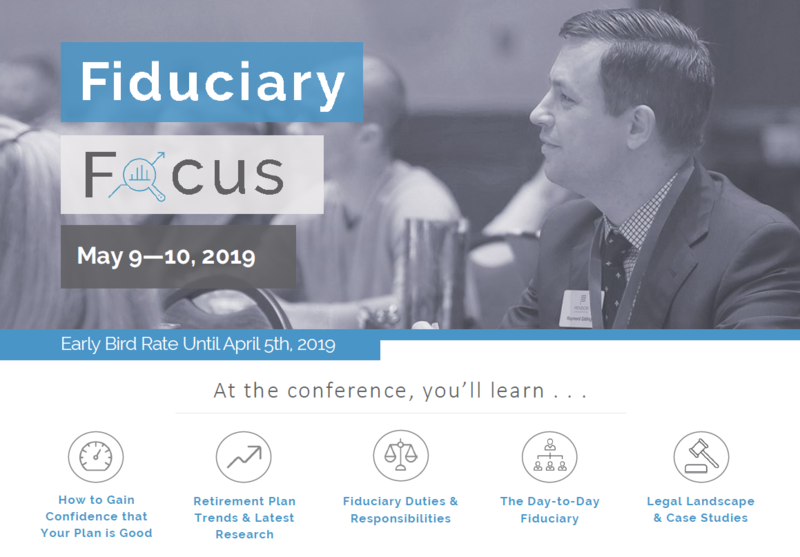 As a fiduciary, you are charged with making decisions that can impact the employees’ assets in the plan, and ultimately their retirement readiness. Those decisions must be prudent, but they should also drive your plan toward being a good plan. However, you may ask what does it mean for a plan to be a good plan?